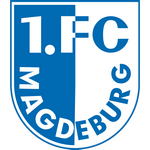 When playing at SC Paderborn 07 5.2 goals were scored on average. 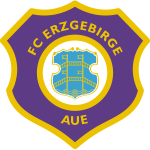 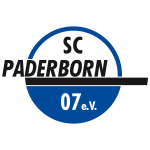 SC Paderborn 07 won 38% of the last 8 matches. 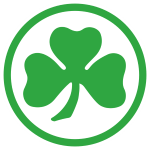 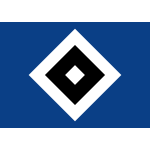 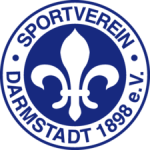 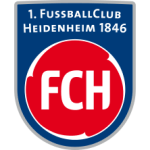 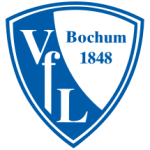 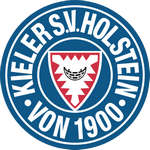 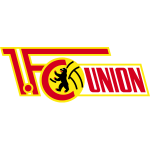 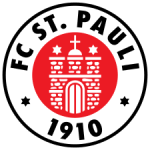 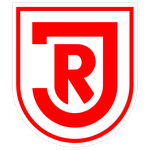 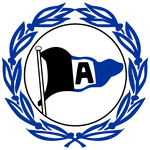 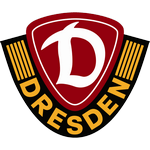 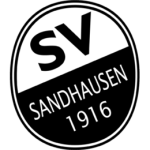 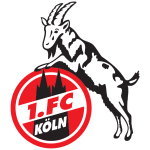 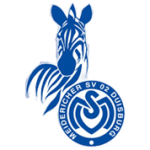 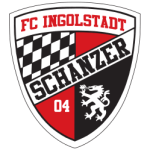 Holstein Kiel won 25% of the last 8 matches.